There are some weeks when a library visit results in lots of lovely shining new covers just waiting to be whisked away home and this was one of them. 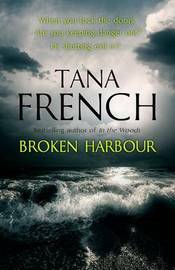 Broken Harbour by Tana French........'Nothing about the way the family lived shows why they deserved to die. But here's the thing about murder. Ninety - nine times out of a hundred, it doesn't break into people's lives. It gets there because they open the door and invite it in.' I actually picked this one up last Friday - one of my favourite authors eagerly anticipated - and yes, I read it over the weekend......and I wasn't disappointed - great reading! 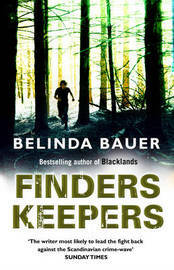 Finders Keepers by Belinda Bauer........At the height of the summer a dark shadow falls across Exmoor. Children are being stolen. Each disappearance is marked only by a terse note - a brutal accusation. 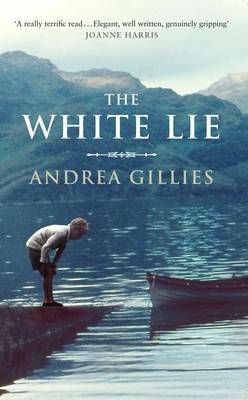 I've enjoyed the authors previous two suspense thrillers and expect to like this one too. 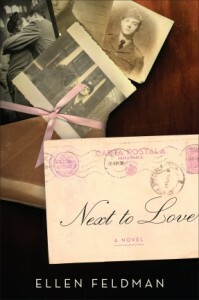 Next To Love by Ellen Feldman......Babe, Grace and Millie have been best friends since their first day at kindergarten. When WWII becomes a reality for America, the girls begin a new phase of their life together. ' A celebration of friendship across decades of adversity'. Tana French - I haven't read any of her books. It sounds scary - inviting murder in! She's excellent - if you like crime suspense. I still have not read any of French's books. I need to remedy this soon. Hard to squeeze in everything one wants to read. 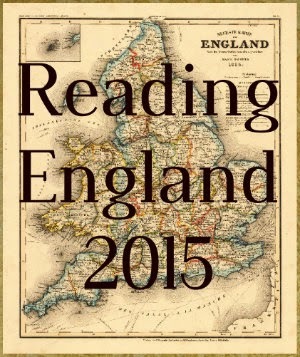 Hope you'll read and enjoy! I am really looking forward to reading the Tana French. I have been interested in reading Next to Love since it came out too. I couldn't wait and BH went straight to the top of the reading pile. Next To Love is a bit different to what I normally read so I hope I'll like it. 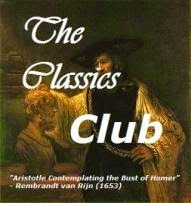 One of my favourite authors too. I think you'll like her books even if they're not your usual choice.